Book Cheap, Easy, Reliable Transfers To And From Phuket Airport With Euron Transfer. 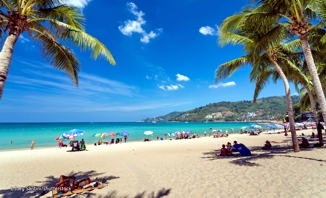 Phuket airport taxi from Phuket Airport to your Hotel or City Centre of Phuket. Pre-Book your Reliable, Trained Driver & Avoid Hidden Fees.